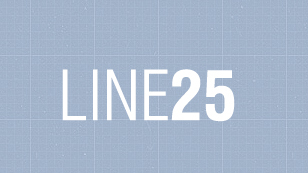 A little inspiration from our friends at LINE25 to get you going. Click HERE to light some fires. Everyone needs icons and HERE are 30 free sets from line25.com, a great site worth following for all kinds of freebies and daily inspirations.